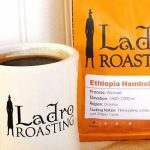 Caffe Ladro baristas learn coffee flavor variables before they ever learn how to pull espresso or brew coffee. Our staff study how each element impacts the cups they make for customers. 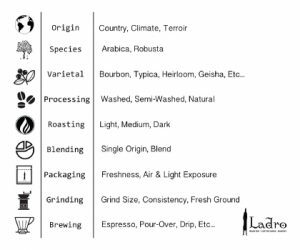 Our Educators use the below info-graphic in barista education at Caffe Ladro. We thought it would help coffee lovers, like you, consider how many aspects affect the coffee flavors you experience. Perhaps it will help you decode coffee labels. Knowledge of origin, species, varietal, processing methods, roast profile and brewing methods will help you choose beans with the coffee flavors you prefer. 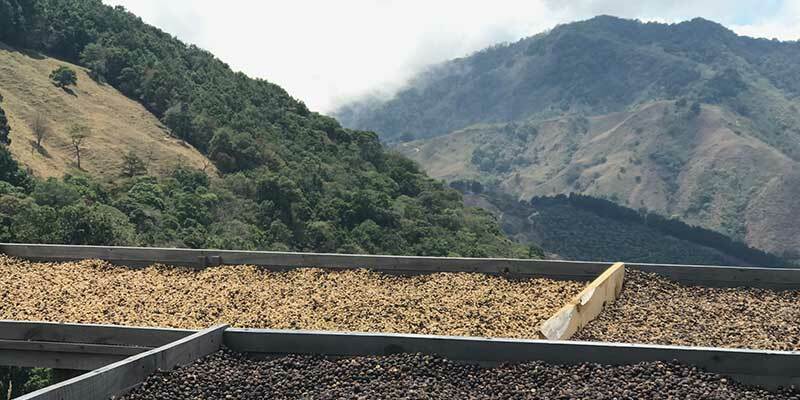 If you’ve visited our blog, you’ve noticed we share many stories from coffee origin. Buying trips ensure the quality of the coffee we make for customers. Those trips also connect us to the people who grow and pick the coffee. When we mention origin, we mean more than the country or region, we mean the specific farm that grows the coffee. The agricultural knowledge the farmers use has incredible impact on the coffee flavors. The care given to the coffee plants, the soil in which the coffee grows, the rains that do or do not fall impact the coffee flavor just like those elements impact the flavor in grapes used to make wine. Our coffee labels include country of origin and the species or varietal of the bean. We include the coffee processing method, whether it is a micro lot or blend, the roast and coffee flavor notes. Coffee flavor notes are called tasting notes and help customers determine if they might enjoy a coffee before buying it. These coffee flavors result naturally from origin, processing method, roasting and brewing. We do not add flavors to the coffee, we simply bring out what is present in the bean naturally. If you are in our cafes, our baristas are excellent resources to help you find beans you can enjoy at home. They will ask you questions about what coffees you like or what you typically order to help guide you to a great choice. 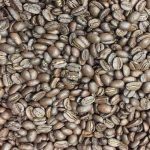 If you’d like to explore more about coffee, The Specialty Coffee Association of America (SCAA) has a host of resources. Andrew Russo’s A Coffee Taster’s Compenium is a detailed resource to guide you. 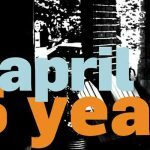 For an interesting piece of historical fiction about the rise of coffee consumption beginning in the 1600s, you might enjoy The Coffee Trader by David Liss.